Tranquil Transitions is a unique company located in Central New Jersey also serving the surrounding areas. We provide many services, but our main goal is to guide and support clients through all facets of relocation. Whether it’s moving to a new home or organizing the one you’re in now, it can be very overwhelming. After years of accumulation and memories, organizing it all alone seems impossible; that’s where Tranquil Transitions comes in. Our dedicated staff ( Senior Relocation and Move Management Services ) are there by your side, helping make difficult decisions with care, compassion & encouragement. 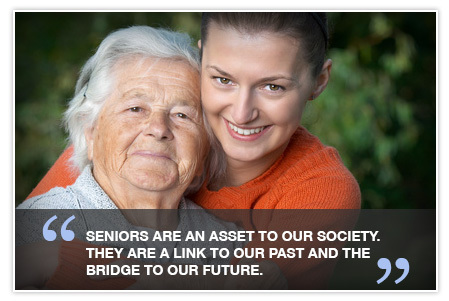 We have provided years of service to the NJ Senior Community and their families helping in all phases of a move. Our experienced staff, which serves the entire state of NJ, the New York Metropolitan area and some parts of Pennsylvania, can do it all or just help family members through this tough process. Missions Statement: Tranquil Transitions assists our clients in downsizing, organizing, packing/unpacking and estate dispersal’s. We supple all these services, and many more, with care creating a one-stop service provider, eliminating stress and making your transitions tranquil. Contact one of our experienced NJ Senior Move Managers today. Typically drugstore can offer to you with genuine treatments for various health problems. You can purchase remedies direct your office. For instance Symbicort is used to prevent asthma attacks. This curing works by relaxing muscles in the airways to straighten breathing. There are many others. If you’re concerned about sexual disfunction, you probably already know about order generic viagra online and . This product focuses on the evaluation of erectile disfunction and . (Read more ). The signs of sexual diseases in men include inability to maintain an hard-on sufficient for sexual functioning. Some pop drugs can mean screwing with your erection. So if you are experiencing erectile problems, it is important to see a certified doctor right away for a complete medicinal expertise. Mostly remedies can cause side effects. Do not keep unwanted medications. Take them to your local pharmacy which will dispose of them for you.